Joining several other large businesses across the globe, we’re proud to announce our partnership with Patagonia’s 1% for the Planet scheme. The strategy means we donate 1% of all our Patagonia sales towards the preservation and restoration of natural environments and local communities. 1% for the Planet was created in 2002 by Patagonia founder Yvon Choinard, and Craig Mathews, the founder of Blue Ribbon Flies. Their aim was to create an environmentally progressive group which unified businesses and individuals in the hope of protecting our unstable planet. Sixteen years on, the international network has 1200 members in 48 countries and has given more than £120m back to the environment. 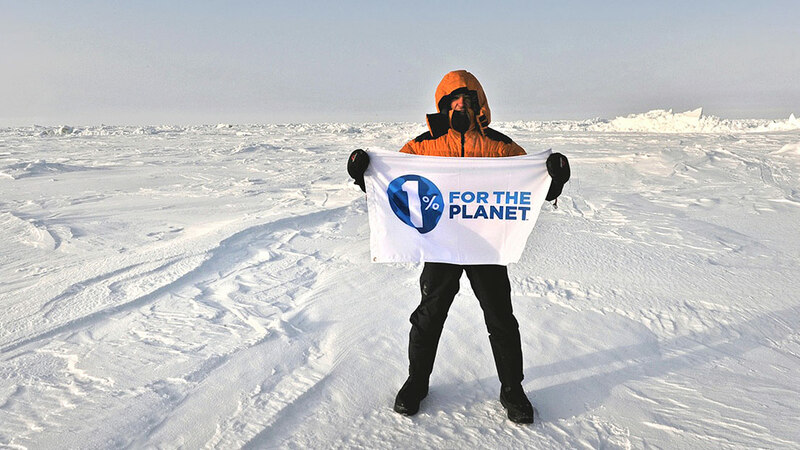 1% for the Planet uses the one per cent donated by businesses and individuals to fund fully approved non-profit organisations. 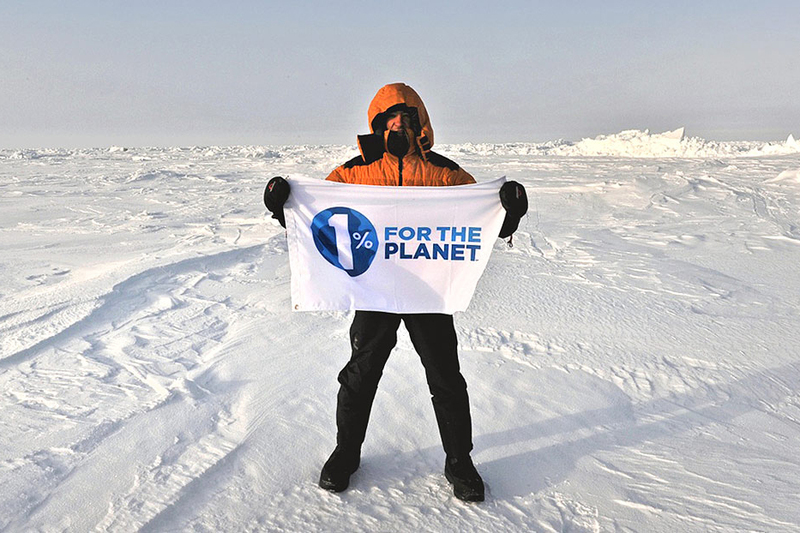 Removing the confusion of knowing where to donate, 1% for the Planet funds proven organisations that can deliver the greatest environmental and societal impact. Your money will be supporting the vital work these groups deliver as they tackle the burning environmental issues affecting us all. No matter what Donald Trump tells you, climate change is an imminent threat. Our food systems are becoming increasingly stressed, ocean levels are continuing to rise, and our lands, climate and species are being severely threatened. We believed the time to act was now, and we’re honoured to have joined a socially-aware network that drives positive change. Every time you purchase a Patagonia item from us, you’re helping to contribute to the 1% for the Planet initiative of creating a better world for us all. 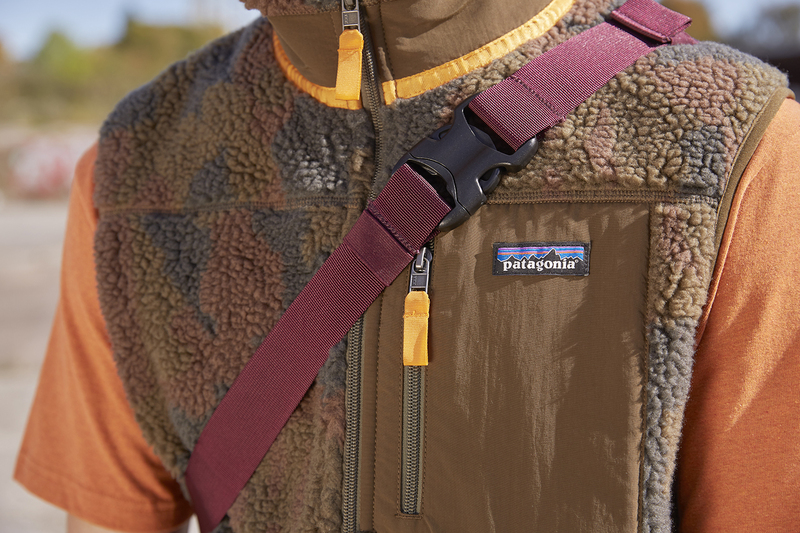 Check out our latest Patagonia arrivals online and in selected size? stores now. 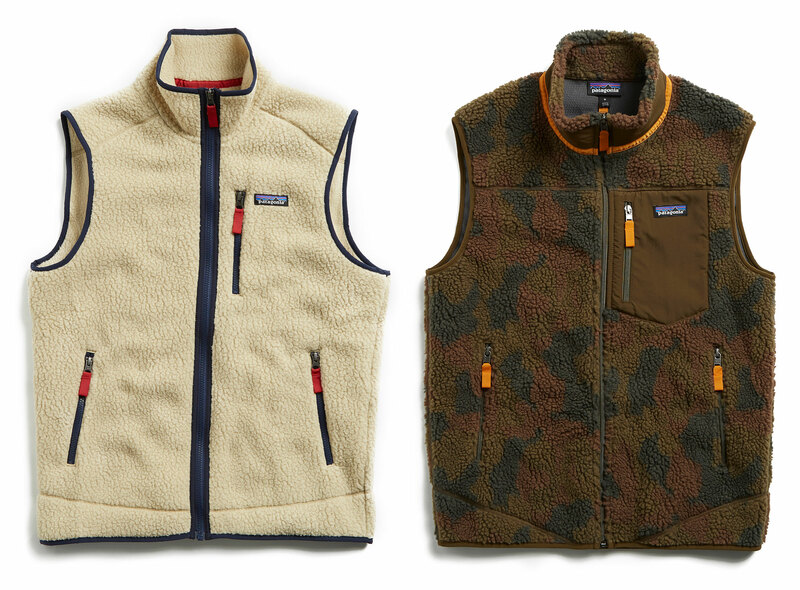 We took a closer look at some of the latest Patagonia Collection ahead of the winter season.